Alberto Gurrisi – hammond organ, Emi Vernizzi – sax, Fabrizio Bosso – trumpet, Michele Bianchi – guitar, Michele Morari – drums. Borned on 2009, the BlueMoka nucleus is recognised as one of the new italian's distinctive, creative and talented post-bop project, which includes influences from R'n'B to contemporary jazz, and marked by a blend of tradition and modernity. These four pieces are some of the most in-demand and versatile musicians on the national jazz music scene. The quartet has started writing a new repertoire of original pieces and touring extensively in clubs and theatres around Italy featuring the legendary italian trumpet player Fabrizio Bosso. 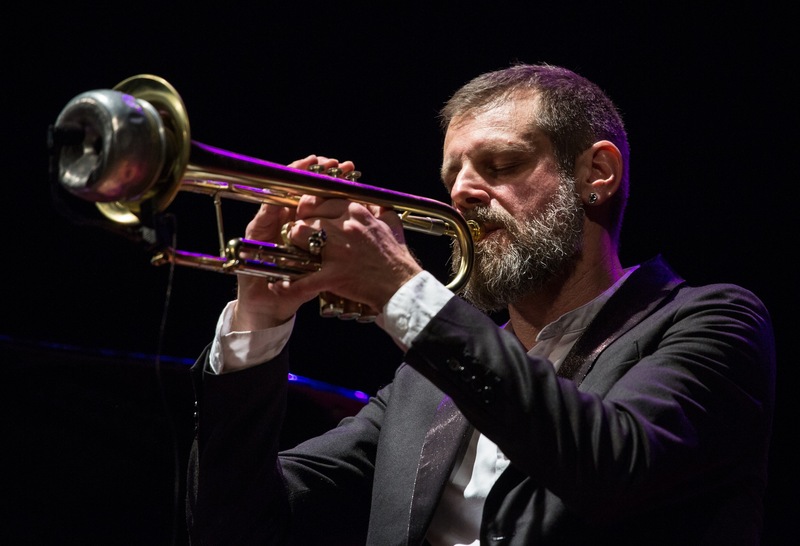 As one of the most in-demand soloist on the international music jazz scene, Fabrizio recorded more than fifty album including three release for the prestigious record label Blue Note as a bandleader and collaborated with the main worldwide performer such Enrico Pieranunzi, Charlie Haden, Carla Bley and the London Symphony Orchestra. 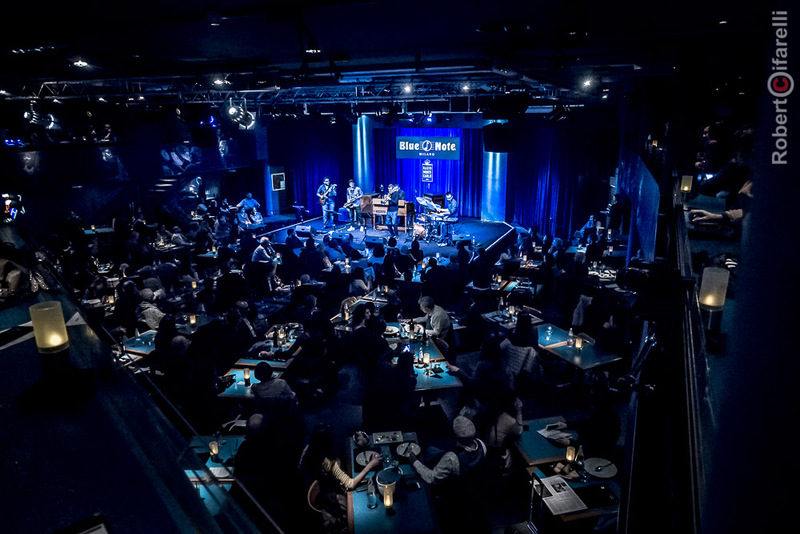 “Blue Moka” is their acclaimed debut album released on 2018 by Jando Music Record and previewed at the renowned BlueNote club in Milano with a sold-out show. 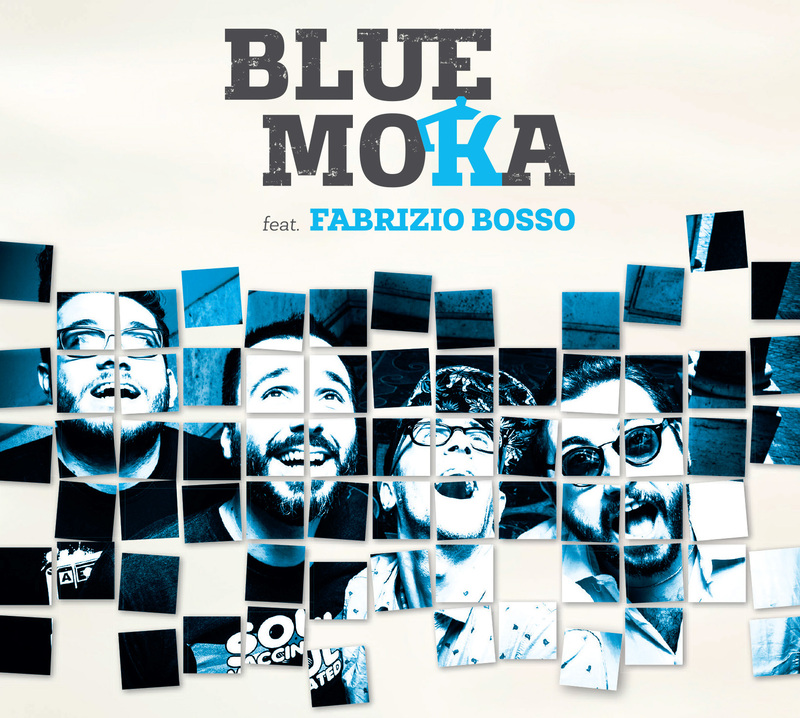 The "Blue Moka" quartet – with Alberto Gurrisi (Hammond), Emiliano Vernizzi (sax), Michele Bianchi (guitar) and Michele Morari (drums), featuring special guest Fabrizio Bosso – will be releasing their debut album, also titled "Blue Moka", on 19 January 2018 (produced by Jando Music / Via Veneto Jazz). The album contains 8 original songs that combine elements of blues, funk and R&B, with a New York Nu-jazz sound. In addition to those tracks are two revised standards of Wayne Shorter (Footprints), Michel Petrucciani (Brazilian Like) as well as a tribute to the late artist Lucio Dalla (Futura) who was very dear to the band. The quartet’s name was inspired by their musical approach of blending shades that meld the American jazz tradition with experimental strokes of chromatic textures, resulting in a new shade of blue: blue moka. A new sound shade in jazz that strives to search for language, tradition and groove, leading to a chasm of freshness and vitality where all members are closely connected, gliding lightheartedly in the richness of the energetic sound that distinguishes them. The idea of forming "Blue Moka" originated in 2009 when the group of friends sharing an overwhelming passion for jazz undertook an exploratory path that allowed them to capture a unique musical dialogue. With the arrival of saxophonist Emiliano Vernizzi, a plethora of sound possibilities opened up, underscoring the need for a repertoire of original songs. "Blue Moka" bristles with the energy of the band’s unique approach and fluid virtuosity. It boasts a dynamic sound-palette that draws on influences from modern jazz, R&B and funk, while exhibiting a deep respect for the soulful 1960s tradition of the Hammond. Among the numerous artists that have influenced and formed the artistic careers of the quartet’s members are: Jimmy Smith, Art Blakey, Wynton Marsalis, Brian Blade, Pat Metheny, up to Robert Glasper, Roy Hargrove, Larry Goldings.